Here's the result of my recent project of joining 70 crocheted (not by me) Granny Squares into twin blankets for the Pine Street Inn Knit-a-thon. The assembly was super easy with all the squares being identical. I didn't have to worry about square placement as I did with the two previous blankets that I have worked on. This time I used Lucy's method to join the squares . The result was very nice. 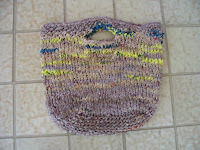 I recommend this slip (crocheted) stitch method. 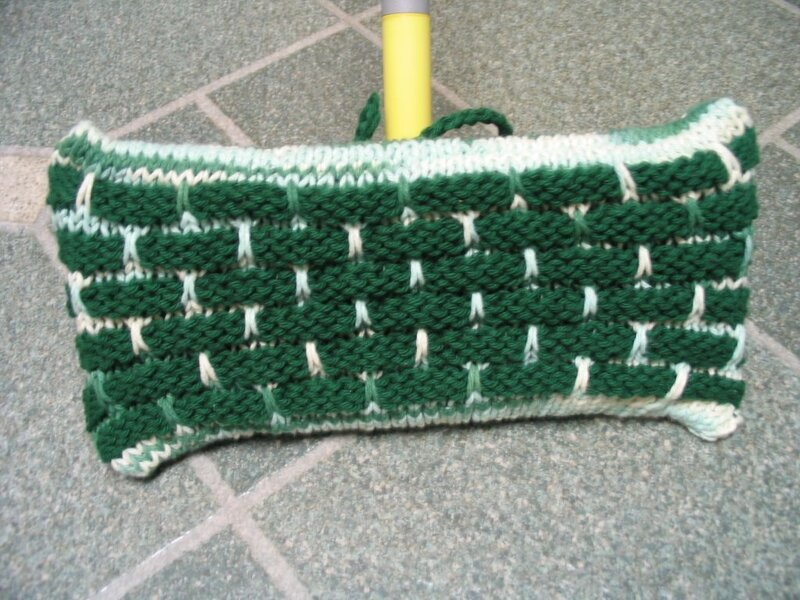 Sure beats sewing all the squares together! Then to dress them up a little bit I felt a scalloped border was in order. First I did a border of single crochets around the whole blanket, then I crocheted six triple crochets spaced with a single crochet in between them. I'm very happy with the results. Wow! Those are amazing blankets!! GREAT job!!! Those blankets are awesome! I like Lucy's joining method, too. Hope you're having a great spring! Those are so pretty, and very spring like, too. 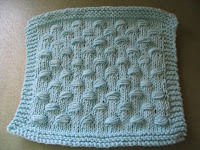 I think my grandmother used to crochet her squares together, too, and it seems less time-consuming than sewing. Those blankets are going to make someone very happy! Great colors. That's a neat way of assembling them; thanks for the link! You did a great job, and the scalloped border adds the perfect finish! Beautiful finishing, my hats off to you - that is my least favorite job and you've done it so beautifully! They are lovely - what a labor of love, sharing and giving. The recipients will be sure to have their spirits lifted as well as being warm! I really like your shell border ! 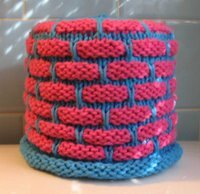 it adds a special touch to the granny squares ! that is one pretty afghan!! !